Dubai is the city of dreams where driving a luxury or sports car does not involve major hassles. 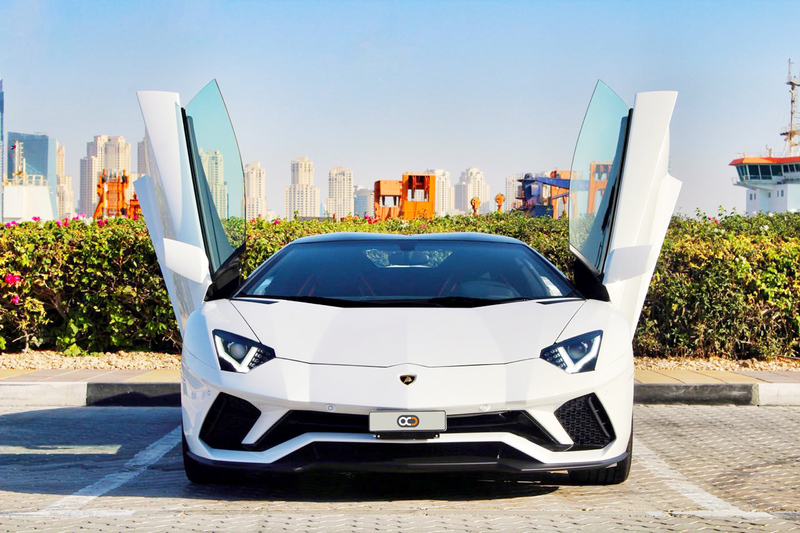 While you must have faced insurmountable barriers in other cities, here, you can hire a Lamborghini, Porsche, McLaren, Audi, and other supercars in just a few clicks. So, do you want to rent a Ferrari in Dubai? Follow this article to know how to do it. But first, let’s have a look at the trends of the most rented supercars. The kind of supercar our customers book depends on their taste and budget. However, so far, what we’ve seen as emerging trends are as follows. The first three cars in the list are Lamborghini, including Aventador Roadster, Aventador S Coup, and Huracan Coupe. After that Rolls Royce Dawn dominates together with the Ghost Series II, which is followed by the Bentley Flying Spur. The Audi R8 Spyder and R8 V10 Plus are among top choices too. Overall, if we see, Lamborghini is liked more than any other car and this is why it is rented by a large number of people. Of course, this list does not mean that you have to go by the trends. Each and every customer of ours comes with discerning tastes and choose any of the 70+ supercars available for hire in Dubai. After talking about the most rented cars, let’s see what you need to consider before driving them. Since laws are different in the UAE, before going for the ride in your rented supercar, make sure you fully understand some of the particulars stated below. Where to find the best Ferrari rental in Dubai? Alright, after reading everything above, you are in a position to rent a car. We extend our services to you in this regard. You can order any supercar from our website directly without any problem. The process is entirely simple.